Welcome to the new mbg! We’ve relaunched and realigned ourselves with an evolved mission. Our take on wellness can be summed up in three words: You. We. All. You: You, yourself, are the foundation of wellness. We: We grow our spirit by nurturing our connection to our families, friends, and neighbors. All: All creation on our planet is interwoven and interdependent. To achieve true wellness, we need to nourish ourselves, our communities, and our planet. The time is now—rise with us. You. We. All. Too often, wellness gets a bad rap for being unattainable, exclusive, or too expensive. And it can feel that way, as a trip to an integrative medicine clinic can run upward of $500. At mbg we know that true wellness is about the community, and widening access to wellness is a cause we're not alone in fighting for. Dr. Robert Graham is a Harvard-trained internal and integrative medicine doctor with a master's of public health, well-versed in mind-body medicine, positive psychology, "lifestyle" medicine, and TCM, which makes him a capable advocate for expanding the inclusivity of wellness. A native New Yorker, he started an initiative called Victory Greens—the first educational and edible rooftop garden at Lenox Hill Hospital in NYC—leads seminars, weighs in on panel discussions, and even did a TEDx Talk about incorporating traditional medicine practices into modern health care. In other words: Bringing integrative medicine to people of all socioeconomic backgrounds is something Dr. Graham has thought a lot about. So we sat down with him to talk about what we can do—both as individuals and as a larger community—to bring wellness to the people who need it the most. Putting a price on wellness and high-quality care. Not long ago, Dr. Graham started his own practice in Brooklyn called FRESH Med, which has practitioners ranging from positive psychologists to health coaches to physical therapists. He soon learned that the biggest problem with offering this type of individualized care is cost to the patient. Many integrative and functional medicine doctors operate outside standard insurance providers so they can spend more time with their patients and have the freedom to run tests that insurance wouldn't normally cover. Unfortunately, this also means that insurance companies aren't footing any of the bill, which is cost-prohibitive for many people. "You want to offer comprehensive, individualized, personalized, holistic, loving care but the current insurance reimbursement model doesn't allow you to spend enough time (with patients). Somehow you have to find a comfortable medium for the delivery of this type of care, and you can't do it within the insurance system. Period. You just can't do it," said Dr. Graham. Dr. Graham operates outside the insurance system, and he knows he could also be criticized for his prices. That is, in part, why he's so active in the community and volunteers his time and expertise. He offers free educational seminars on topics like thyroid health at his practice and then offers substantial discounts to anyone who attends and wants to book an appointment. 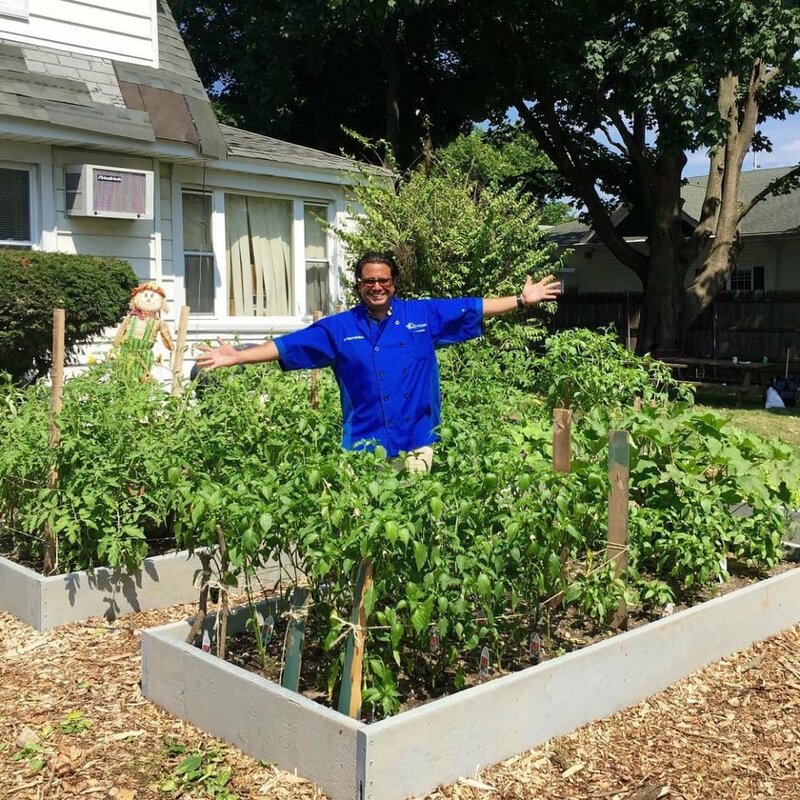 He frequently partners with local universities and nonprofits like ChangeFood to help spread the message of wellness and make real changes to the health care and food system from the ground up.